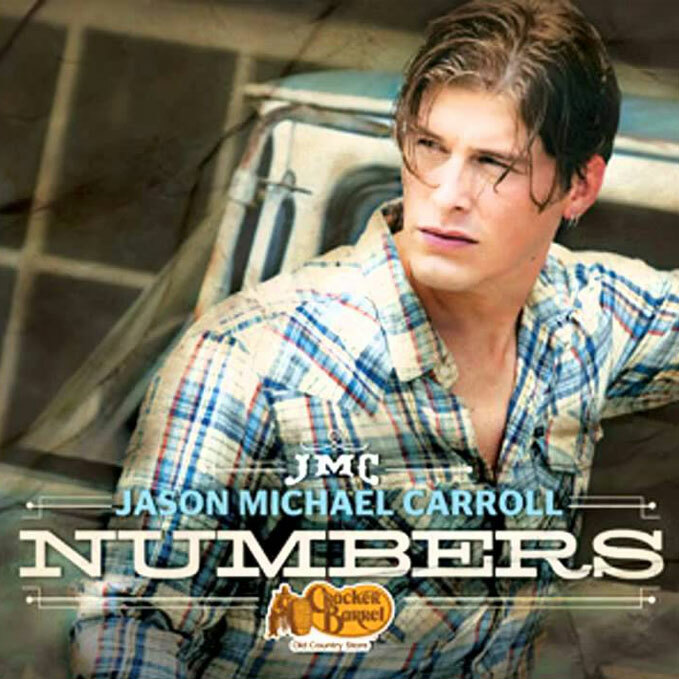 Country music hit-maker Jason Michael Carroll from Youngsville, North Carolina, is gearing up to release his first new album since 2011, featuring the single “Close Enough.” He’ll be hitting the road in 2016 on a cross-country tour and overseas to perform for the military. 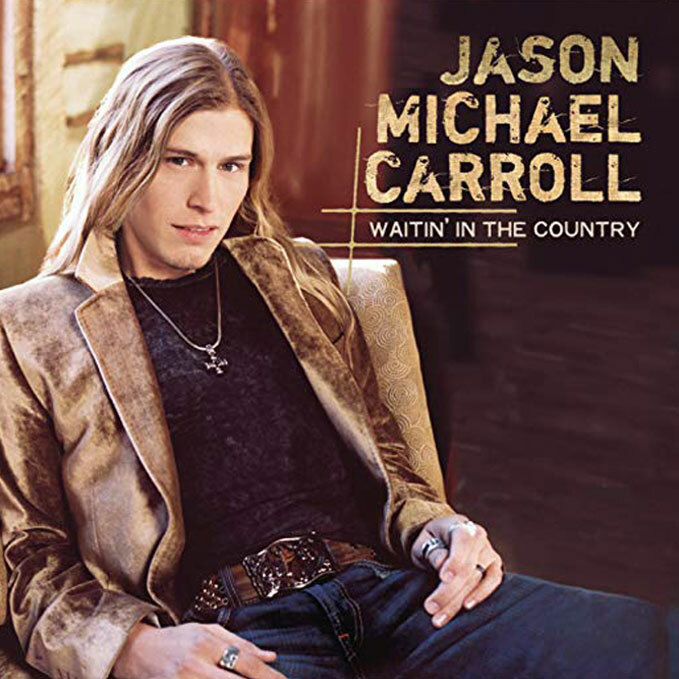 Carroll rose to fame after being discovered at a local talent competition in 2004 and later signed to the Arista Nashville label in 2006, releasing his debut album Waitin’ In The Country. 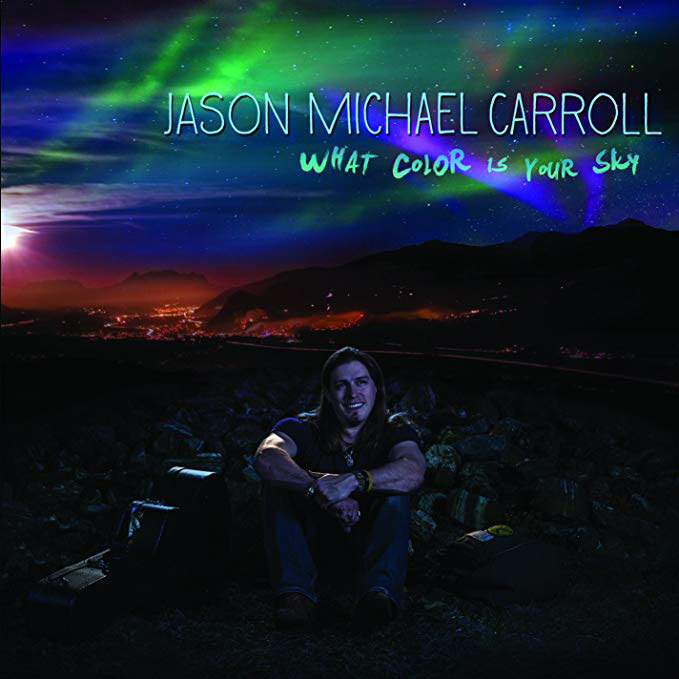 The album produced three Top 40 hits including “Alyssa Lies,” “Livin’ Our Love Song,” and “I Can Sleep When I’m Dead” and soared to number one on the US Country charts, selling nearly half a million copies. 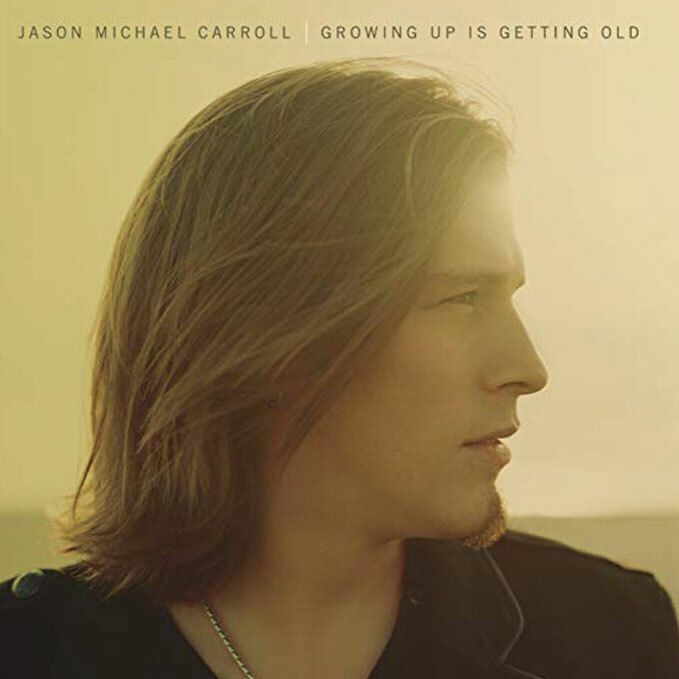 Both of Carroll’s following albums, Growing Up Is Getting Old and Numbers have charted on the Billboard Top 200. 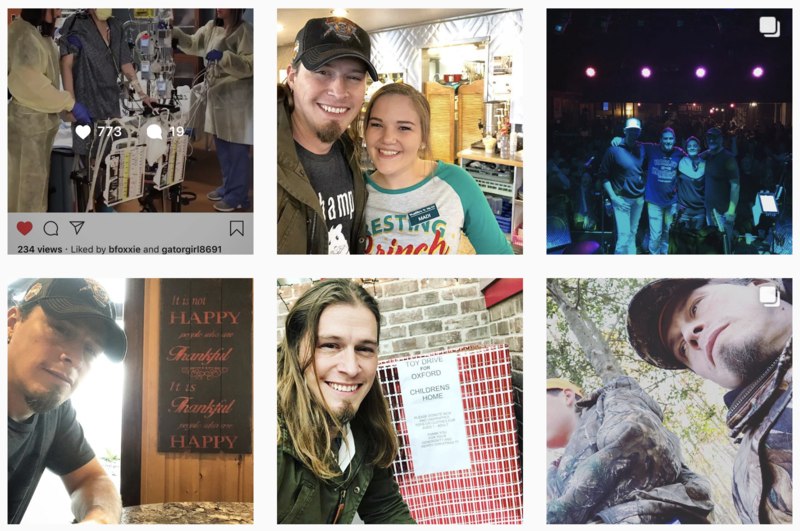 He has opened for Brooks & Dunn, Trace Adkins, and Alan Jackson, and was a featured part of Carrie Underwood and Martina McBride’s 2008 tour. 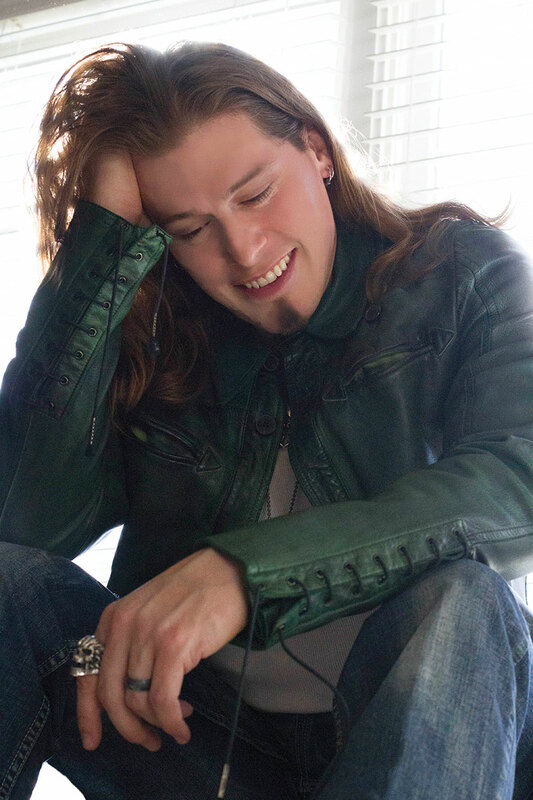 He was also performed on Good Morning America, thrilled the crowds at the CMA Music Festival, and has graced the Grand Ole Opry stage on multiple occasions.